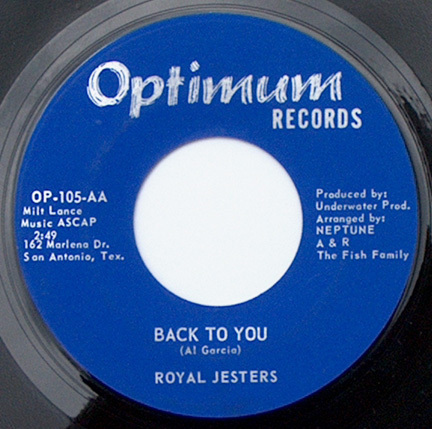 Local and Texas bands were a large part of San Antonio Radio in the 1950s, 1960s and 1970s. 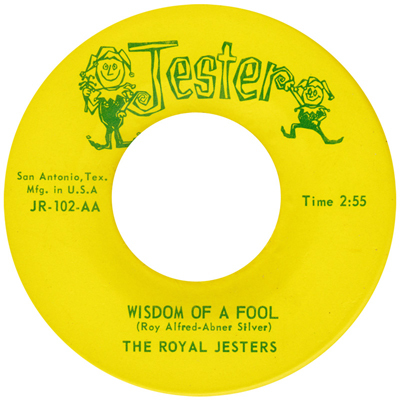 One popular San Antonio band was the Royal Jesters. 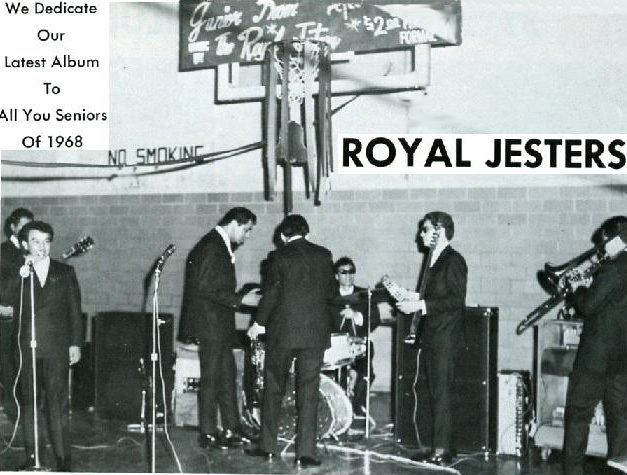 Copyright 2008-2010 by Royal Jesters & SanAntonioRadioMemories.com – All Rights Reserved.